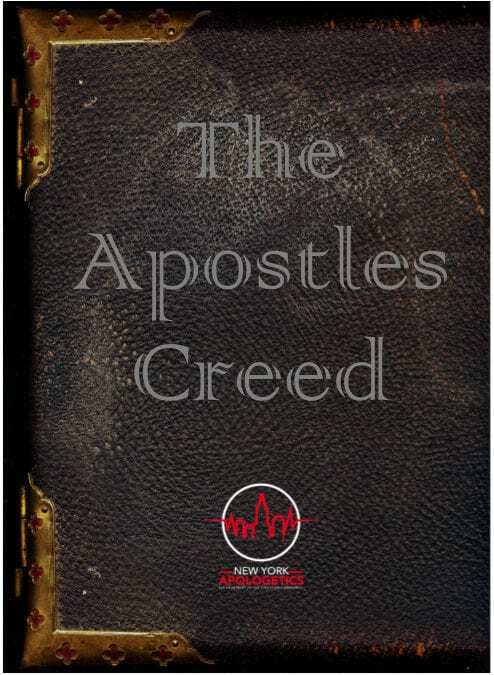 Philip Schaff, in his Creeds of Christendom, writes of the Apostles Creed, “As the Lord’s Prayer is the Prayer of prayers, the Decalogue is the Law of laws, so the Apostles Creed is the Creed of creeds. It contains all the fundamental articles of the Christian faith necessary to salvation, in the form of facts, in simple Scripture language, and in the most natural order—the order of revelation—from God and the creation down to the resurrection and life everlasting.” The simple doctrinal statements within this creed are clear and concise, and their meaning cannot be misconstrued. A brief summary of what the Apostles believed. Adapted from Historic Creeds and Confessions. (1997).